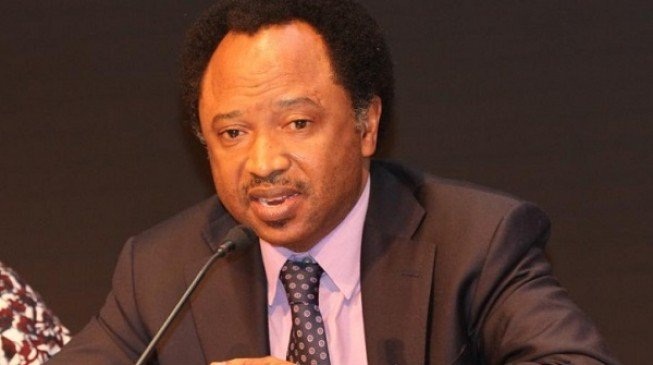 The senator representing Kaduna Central in the National Assembly, Shehu Sani, on Monday reacted to the deployment of police men to the Benue State House of Assembly, advising that the security men should be withdrawn. We recall that armed mobile policemen have shutdown the Assembly complex. But Sani in a tweet on his official Twitter handle @ShehuSani, said the right of the Governor and every Nigerian to belong to any political party of their choice should be respected, adding that court order should equally be obeyed. The tweet reads, “Benue; the Court order should be obeyed. Security men deployed to the House of Assembly should be withdrawn. The right of the Governor and every Nigerian to belong to any political party should be respected .Respect my right to my choice even if you don’t believe in it”.